Beyonce impressed us all with her epic headlining performance at Coachella last year. Critics had no hesitation in calling it one of the best sets ever at the event. Last week, Netflix released a trailer for an upcoming film called Homecoming based on Beyonce’s jaw dropping performance and of course, the fans were absolutely hyped for it. After the brief wait, the film is now available on Netflix worldwide. Check out the exact release times for different territories below. UPDATE: Beyonce has also released a live album based on the film featuring a new cover song ‘Before I Let Go’. 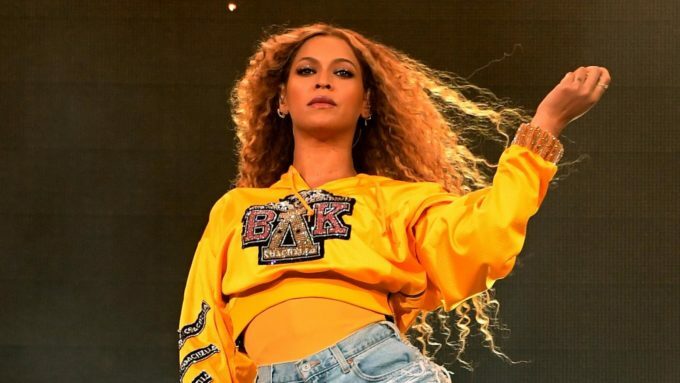 The film details the creation and production of Beyonce’s monumental 2018 Coachella set, which was immortalized as Beychella by music lovers. It provides fans never-before-seen behind the scenes footage of Bey preparing for the concert and her well guarded private life.